Brian William Kenny, 58, of Salisbury passed away Saturday, July 10, 2010 at the Moncton Hospital surrounded by his family following a lengthy illness. Born in Chatham he was a son of William and the late Anna (Flynn) Kenny. Brian was a Graduate of St. Thomas University, B.A. and B. Ed. and was a beloved elementary school teacher in Salisbury for many years until illness forced early retirement. He was a member of St. Jude's Roman Catholic Church in Salisbury where he taught youth group ministry and was a past member of the Salisbury Recreational Council. 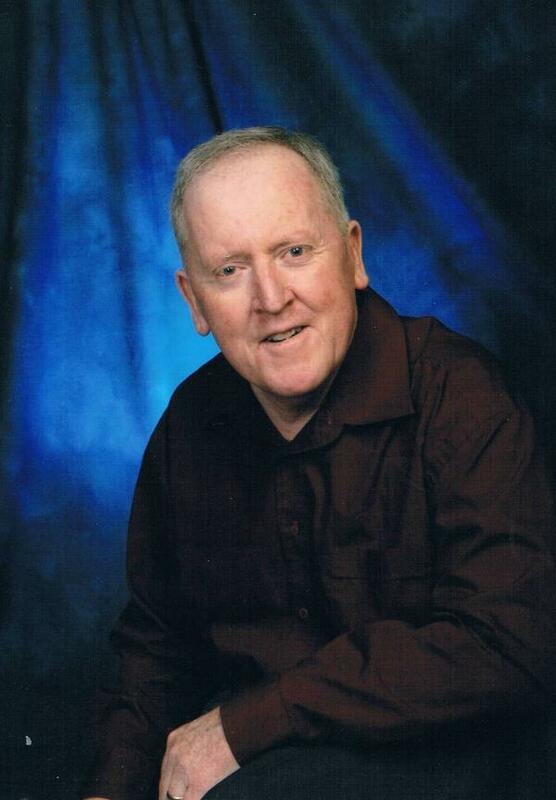 He played hockey and baseball while at university and played for many years on local teams along with coaching girls softball and minor hockey and enjoyed a game of golf. He was a member of Heritage Moncton Inc. and the Parkinson's Foundation. Survived by his father William of Miramichi; his beloved wife of 35 years Carolyn (Frost); his children whom he was very proud of, Kimberley Landry (John) of Salisbury; and Tyson (Danielle) of Fort McMurray; cherished grandchildren Brodie, Vinnie, Sadie, Daniel, Alex and Jaylynn; brothers Daniel (Colleen), Oromocto, Joseph (Bernadette), Miramichi, Edward (LauraLee), Minto and several nieces and nephews.